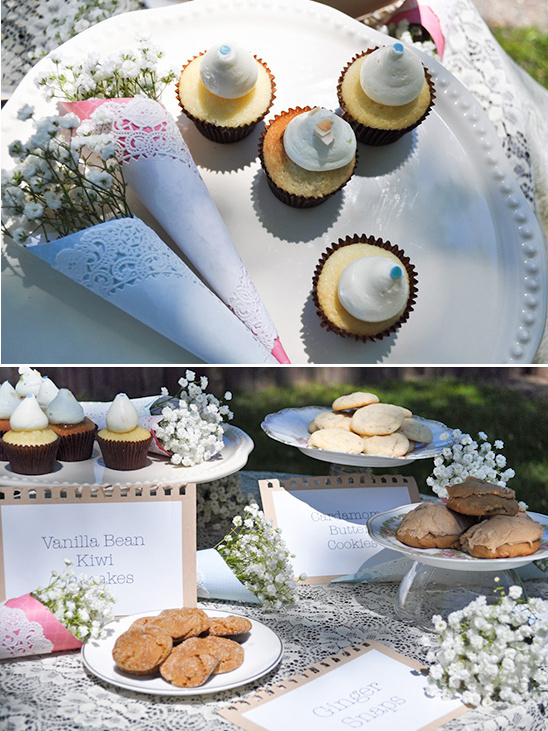 Do It Yourself, or DIY, wedding projects allow you to create your own personalized favors and touches that can be applied in any way you can imagine on your special day, for a shower or party. All you need are some basic items and a little creativity. 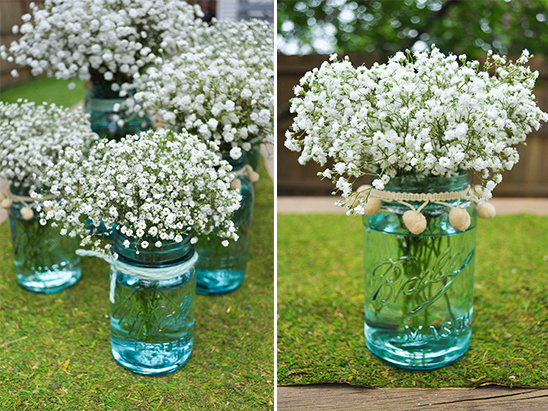 Here are a few ideas from Munster Rose on how to use our little white friend. 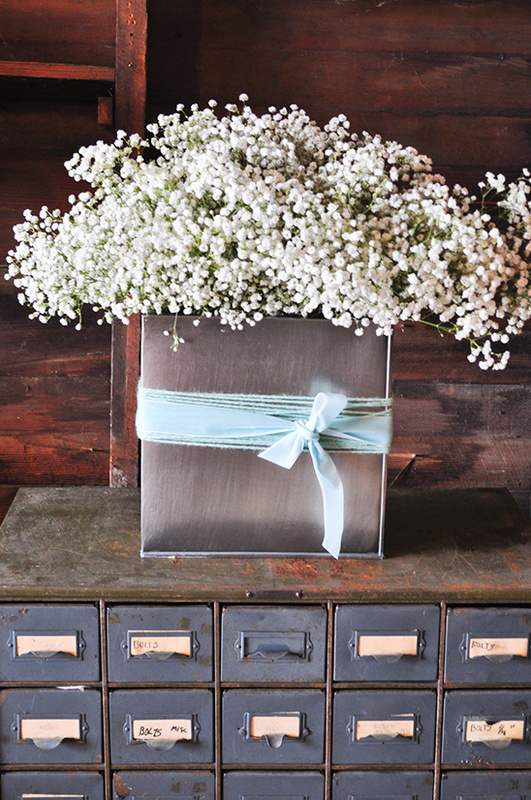 All of them easily achievable for those of you who plan to be do-it-yourself florists. Which idea is your favorite? 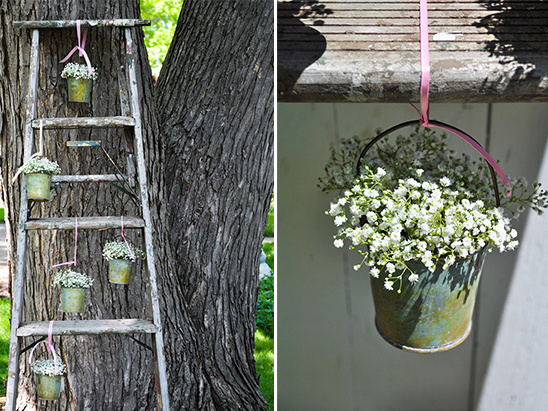 We are swooning over the ladder idea. 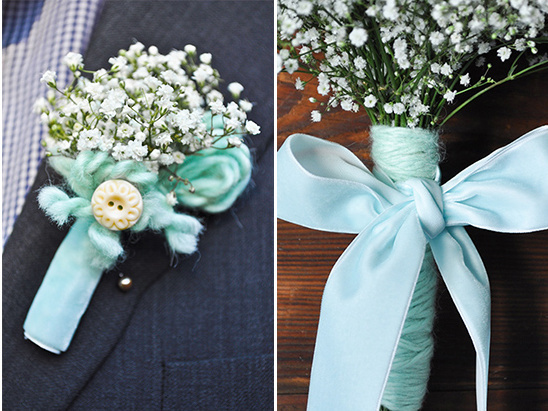 Love this incredible wedding do-it-yourself project. 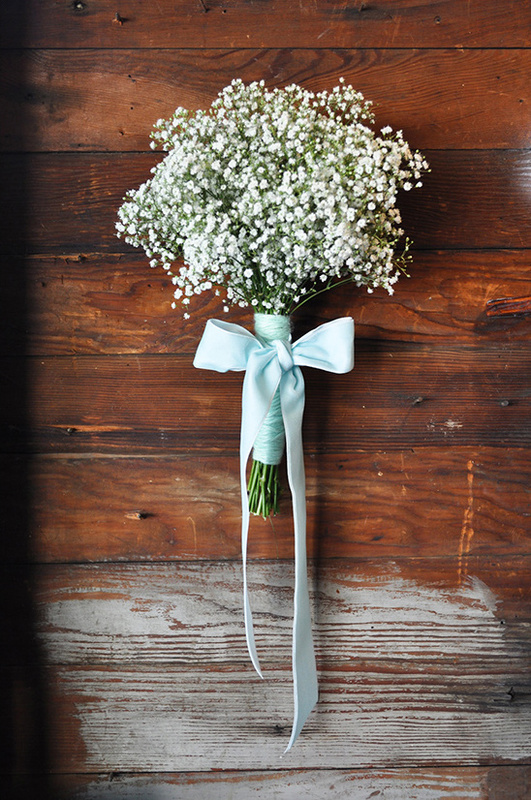 This Do It Yourself Babys Breath Arrangement can be easily personalized and you can start today. So simple and tasteful. 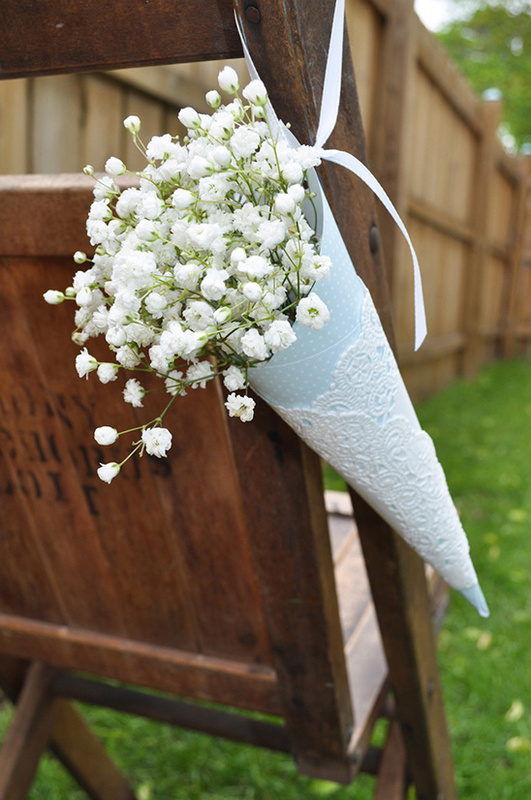 Gypsophila, commonly known as Babys breath, is not only adorable but affordable. 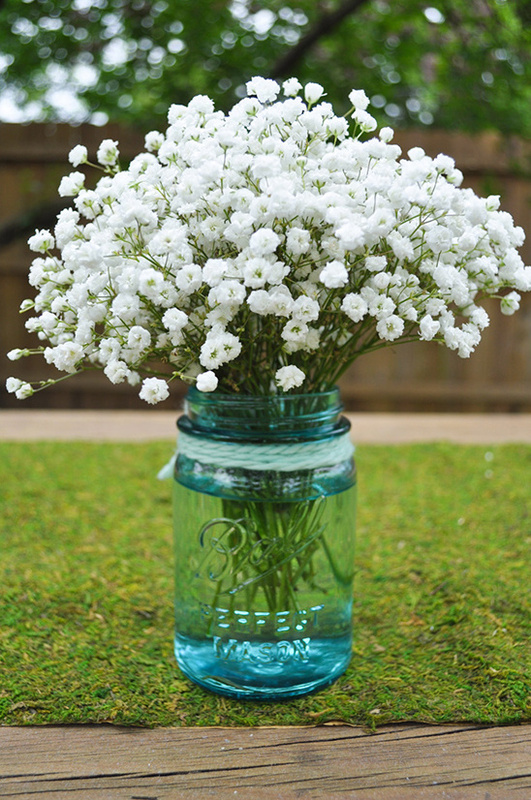 Its botanical name means "lover of chalk", which is accurate in describing the type of soil in which this plant grows.